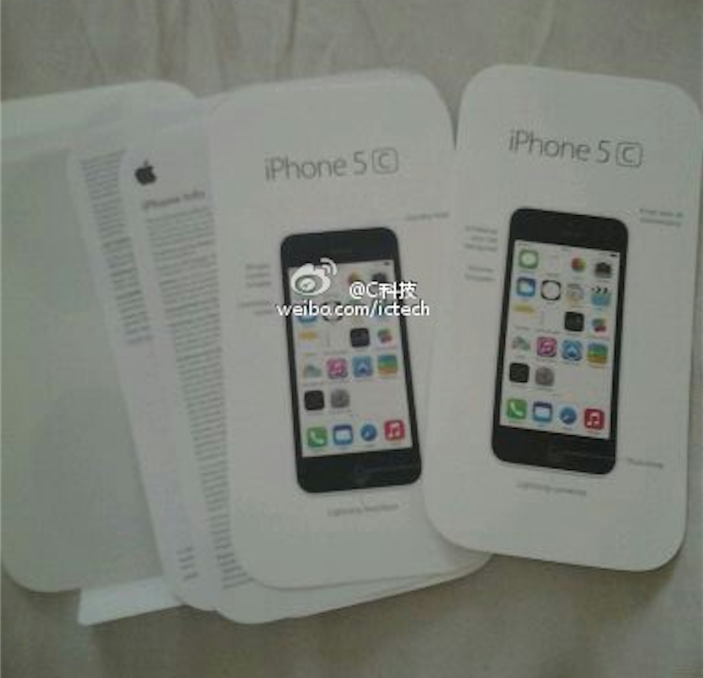 With the internationally anticipated September 10th event coming closer, few new photos claiming to show packaged “iPhone 5Cs” and accompanying materials have surfaced online. 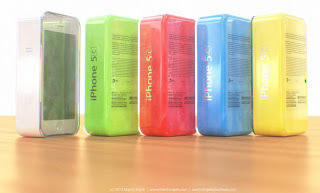 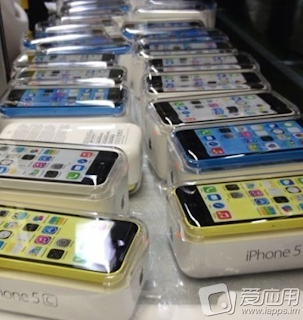 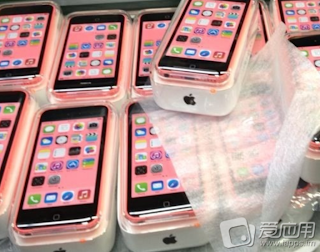 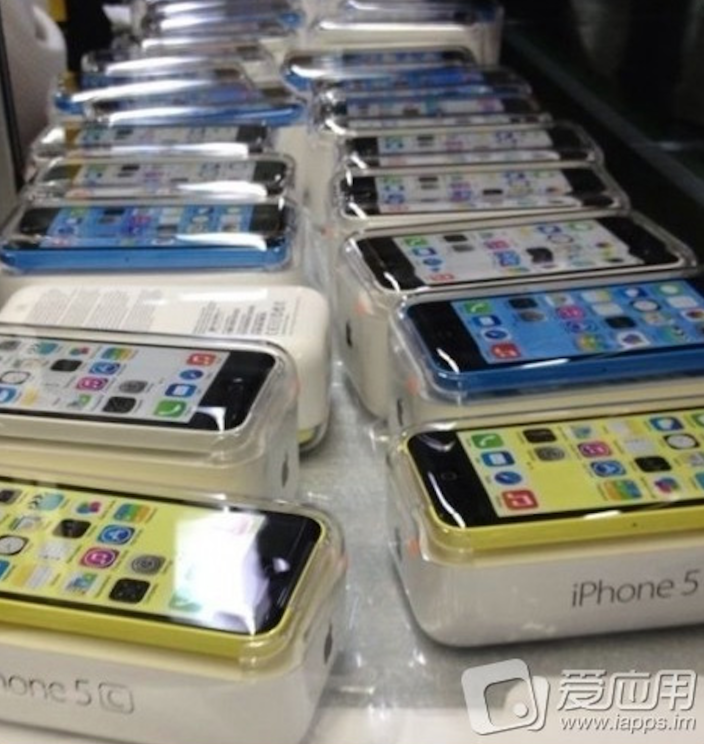 The photos show several “iPhone 5C” units in packaging, coming in different colors including blue, yellow, pink and green. 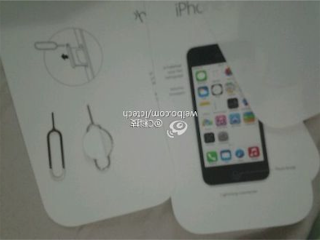 All of the images provided demonstrate plastic-backed iPhone which line up with a purported packaging leak from earlier this year. 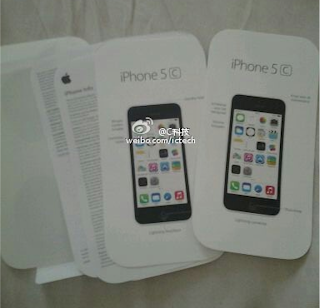 The images are of quite poor quality, so it is difficult to judge if they are legitimate or not. 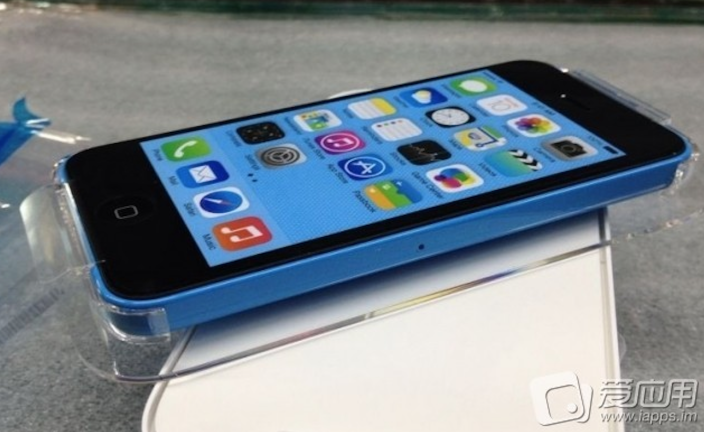 Anyway, they do seem to line up with Apple’s past patterns and match the 2012 iPod nano coloring. 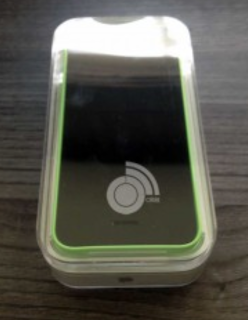 The photos demonstrate the devices coming with the colored wallpapers and the plastic backs, which line up with several part leaks from the past few months. Check the images provided below and do not hesitate to share your opinion in the comments!